We stock white, off white, and a soft grey, and we will add one more fashion color every season, so watch for that! 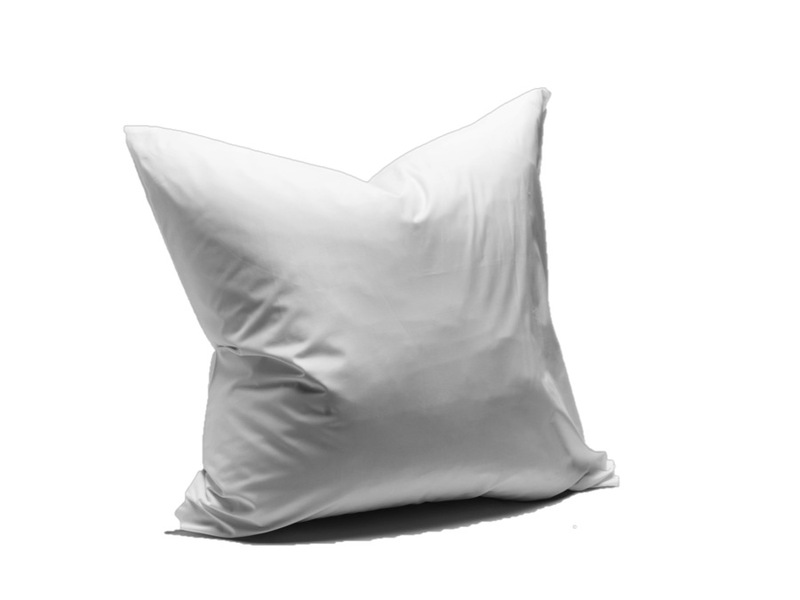 And check out our Sheets and Pillowcase Category…..we make them in out house cotton as well. Shams have a button closure (but could be done with a zipper) .